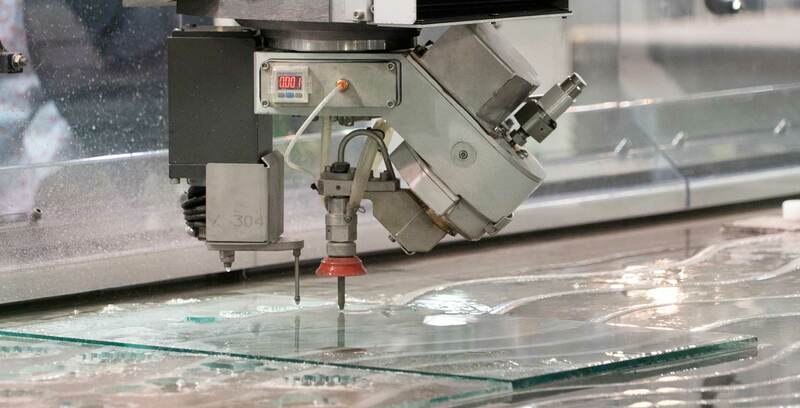 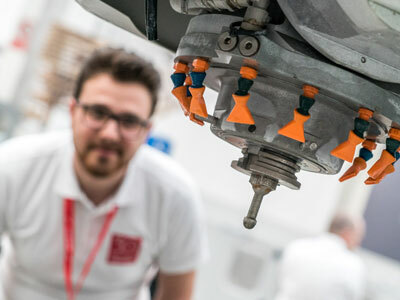 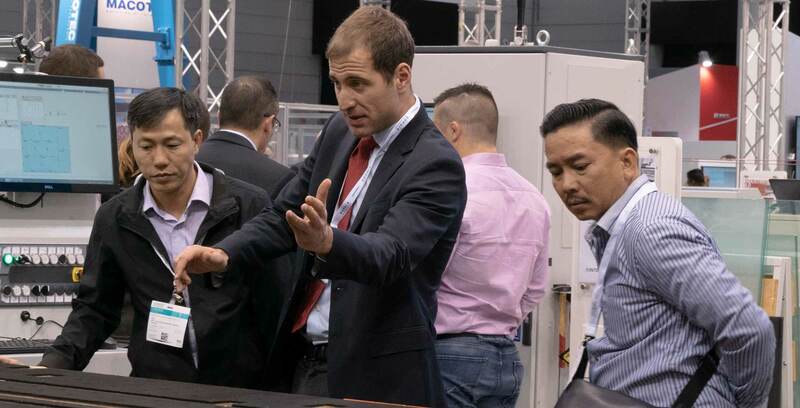 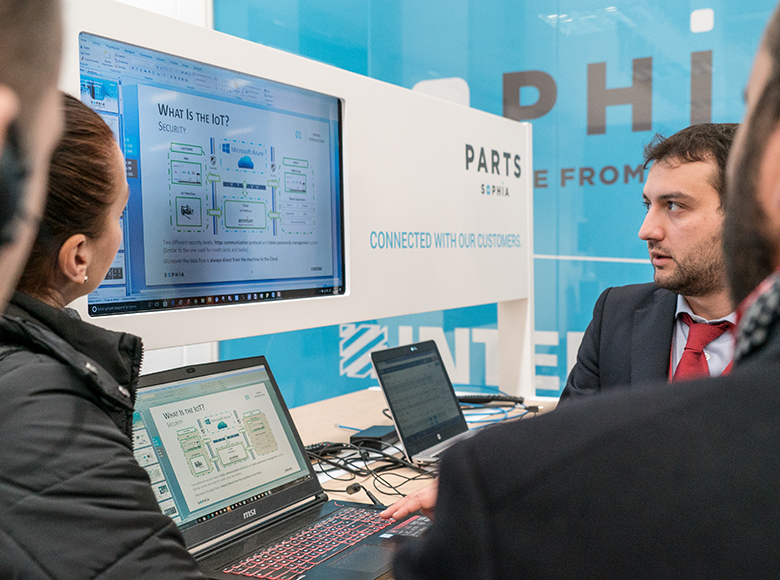 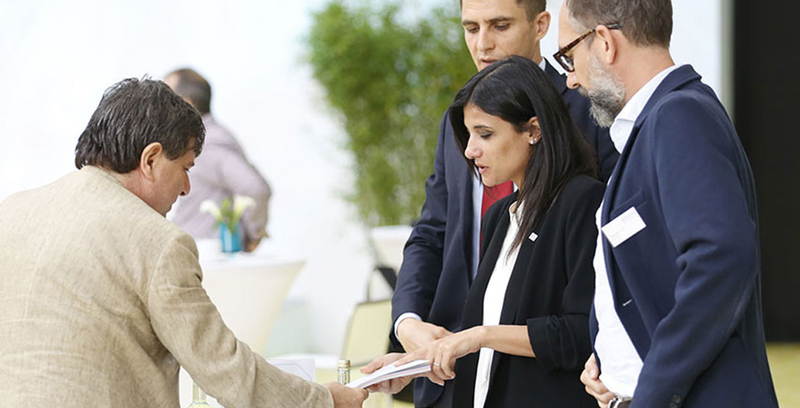 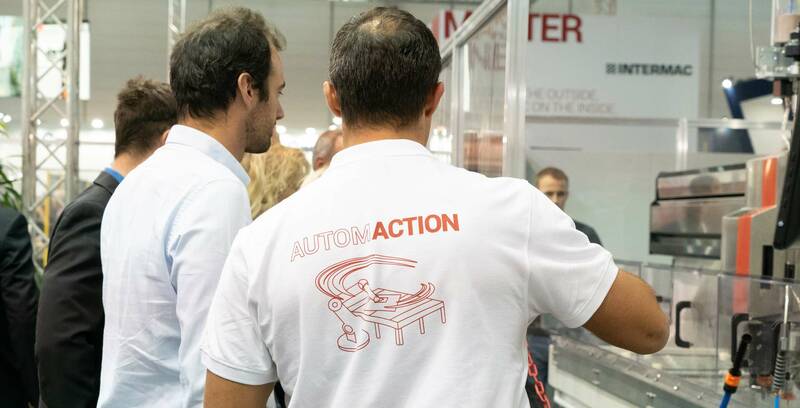 Integrated handling systems, collaborative robotics, and new technology for work centres: at the 2018 edition of Glasstec, scheduled for 23 October, Intermac's sophisticated technology places particular emphasis on automation and integration that support our clients in the challenge to Industry 4.0. 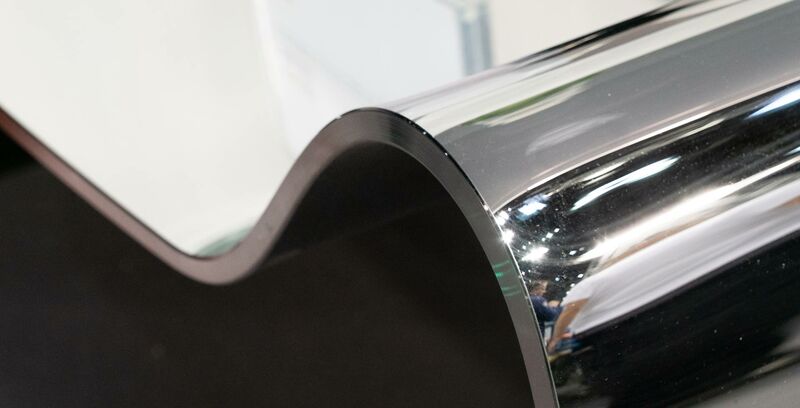 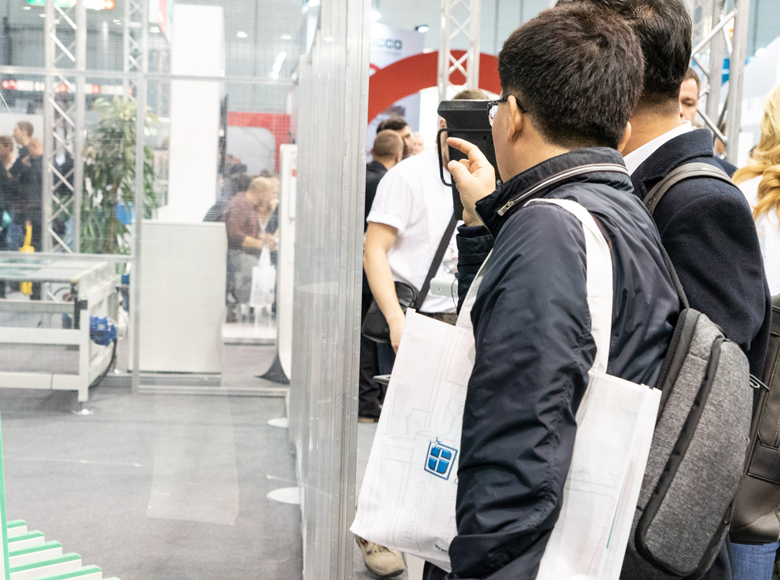 Glasstec is a prestigious stage and the best occasion in which to demonstrate for our clients how they may progress in the name of flexibility and optimisation of processes. 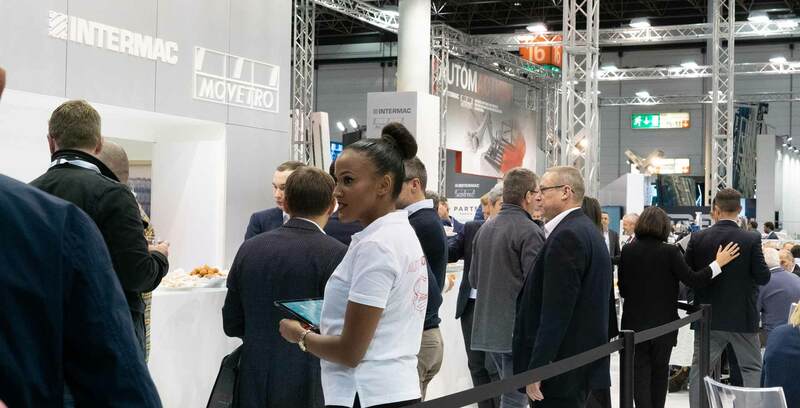 Movetro handling and storage systems. 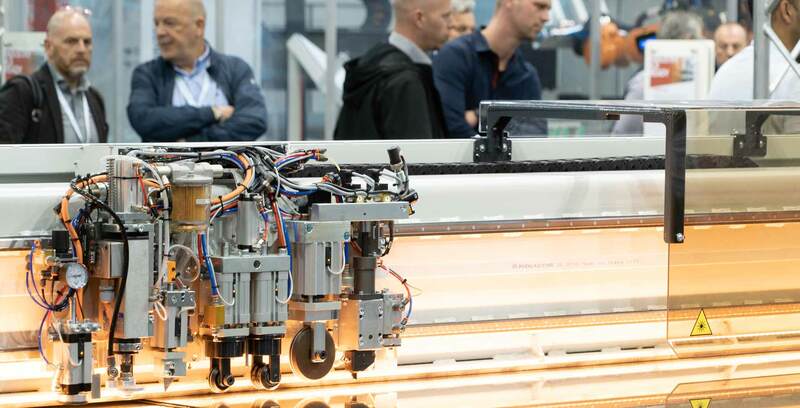 Mater Loadar: a flexible robotic cell, designed and created to optimise loading and unloading times for work centres and water-jet machines. 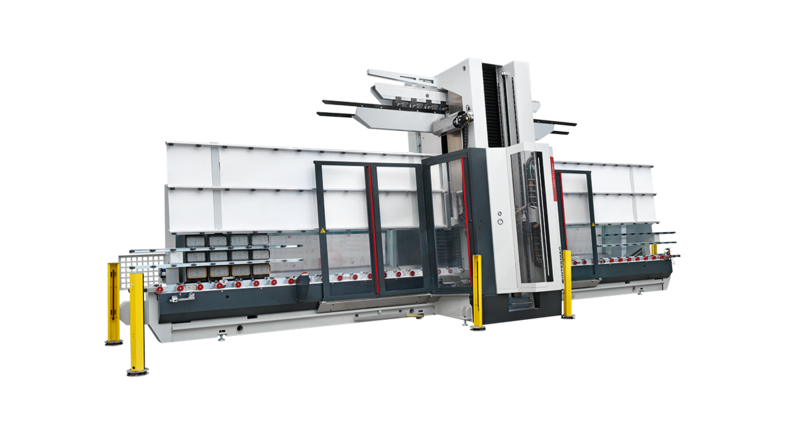 V-Loader Vertmax: an automatic loader for the collection and deposit of sheets of glass from pallets to the roller beds of vertical work centres. 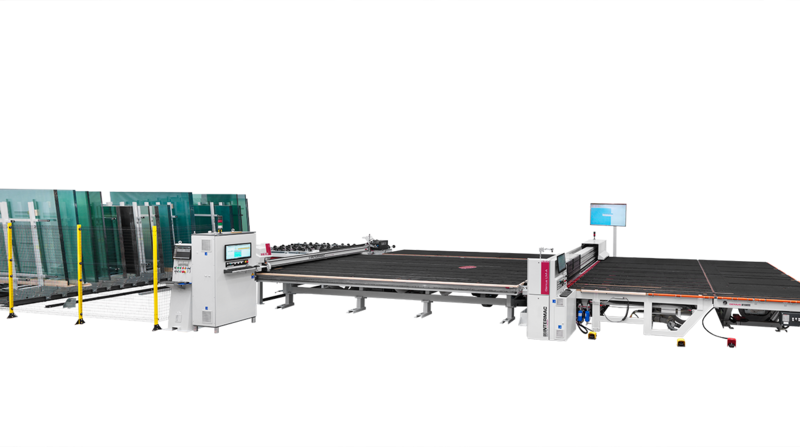 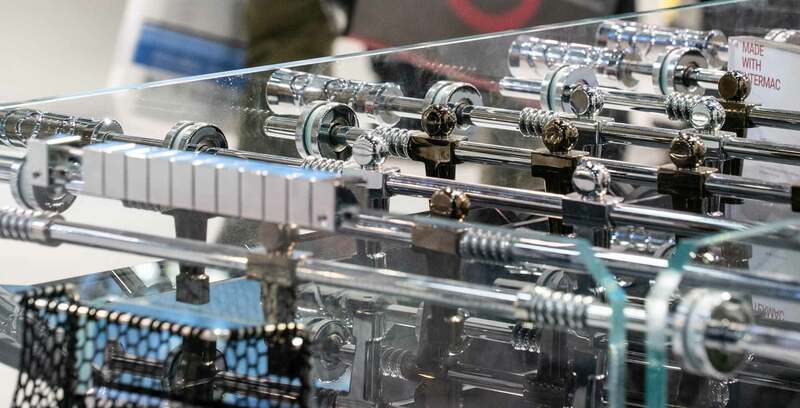 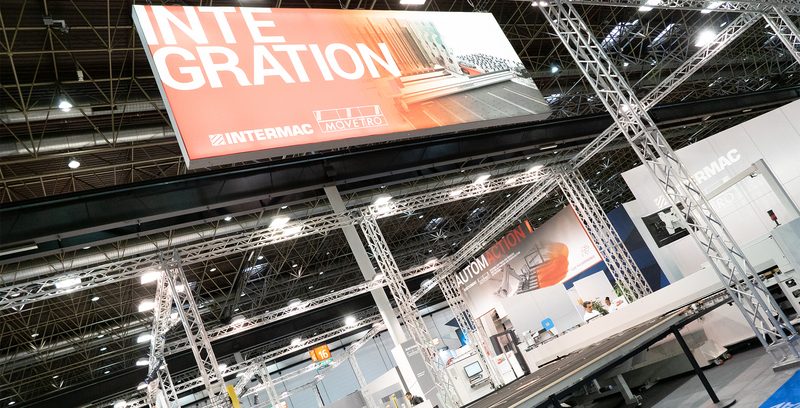 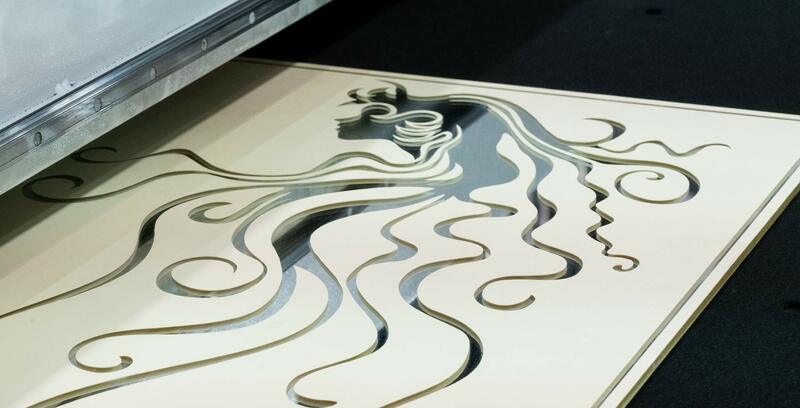 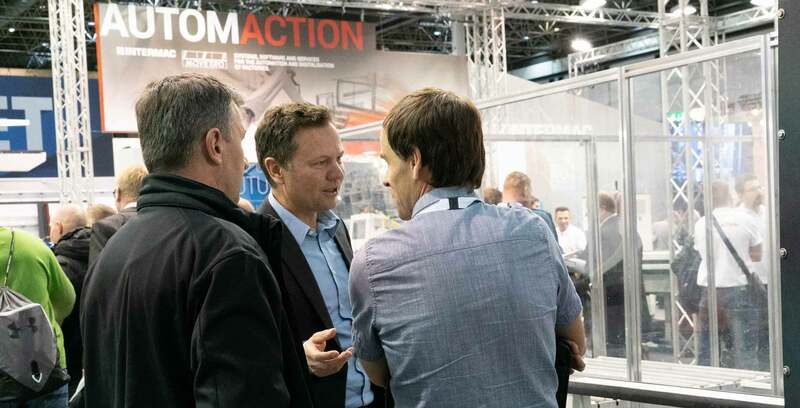 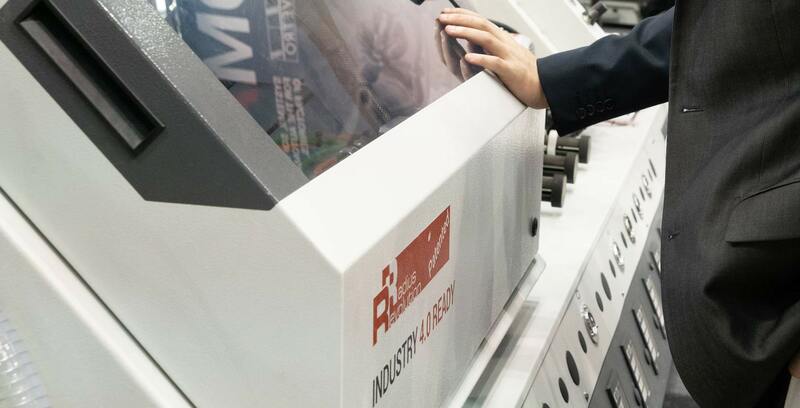 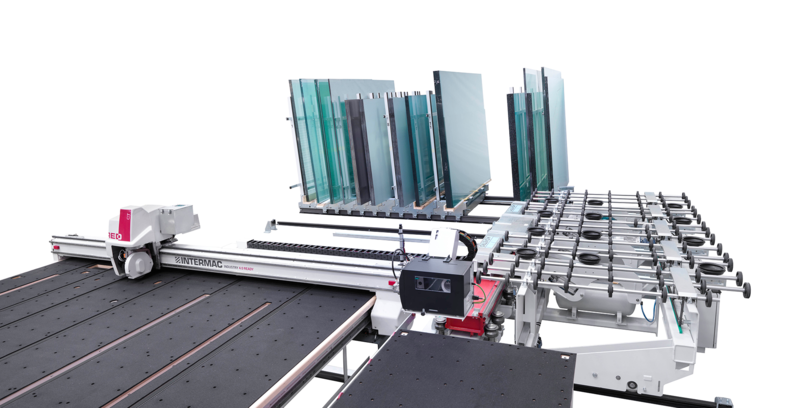 Machinery, product lines, and perfectly functioning integrated technological tools: on show at Glasstec Intermac's ability in creating digital, automated, and interconnected factories. 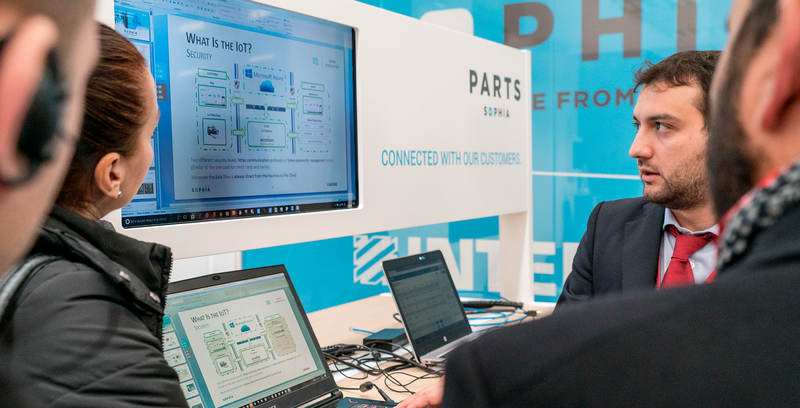 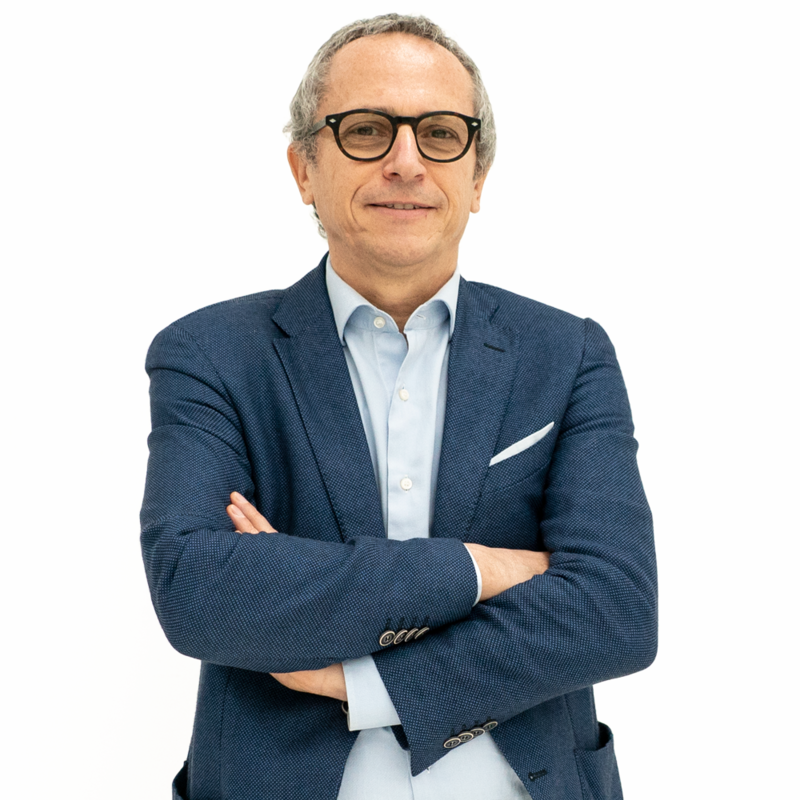 A company that intends to face the challenges of digital transformation must evolve towards an entirely new dimension, transforming itself into a smart factory. 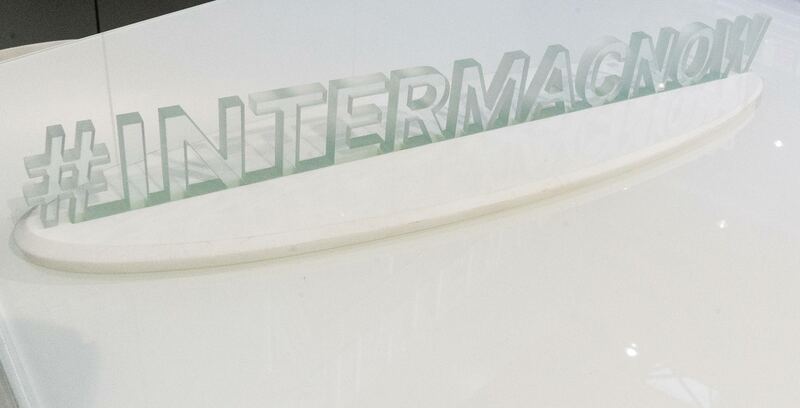 The pillars of this evolution are the concepts of intelligent automation and integration of processes applied by Intermac through new solutions and tools capable of improving the quality of the output and guaranteeing greater manufacturing efficiency. 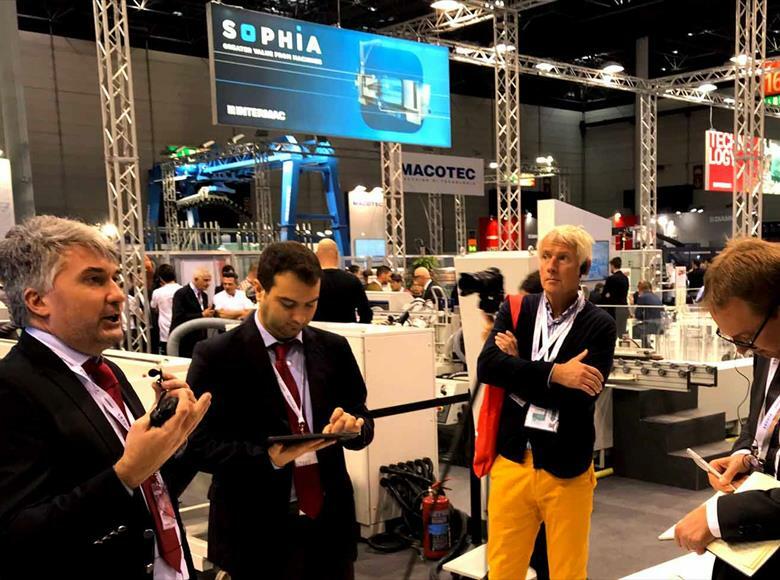 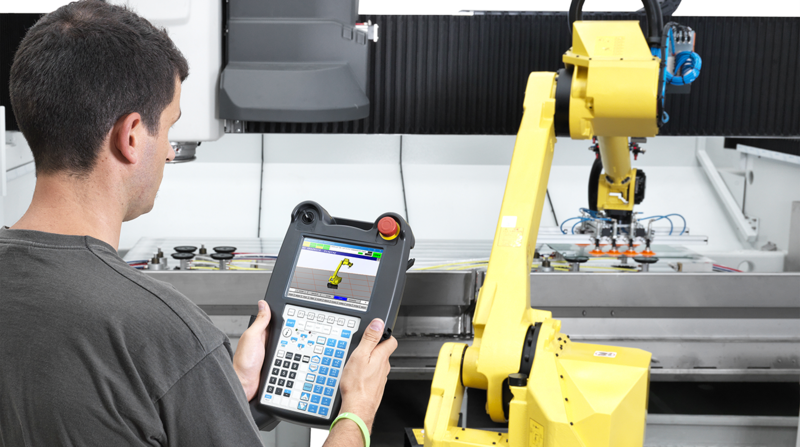 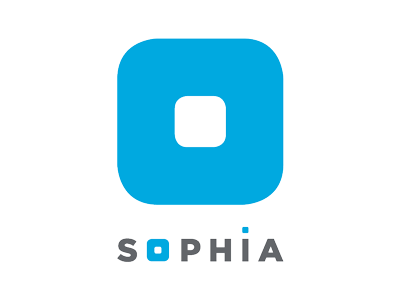 To strengthen the integration and interconnectedness of the machine-operator relationship, SOPHIA is also accompanied by the new Supervisor, the I-Cam software capable of communicating perfectly with external management systems and automatically generating work schedules even from a simple reading of text files. 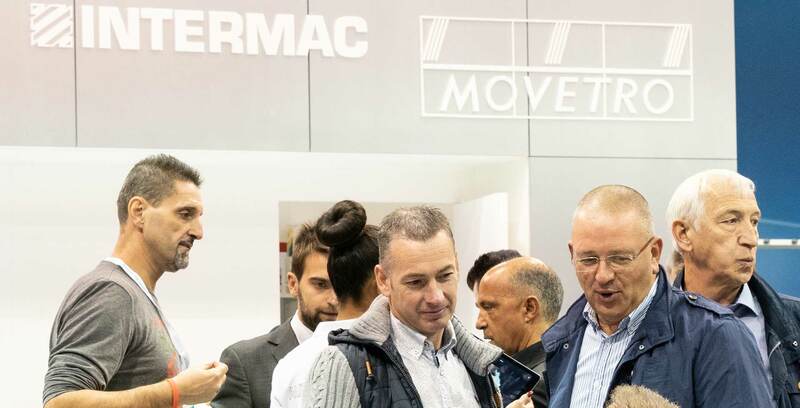 On June 15th, in the special industrial location of the Turbinenhalle in Dusseldorf, the Glasstec Preview took place, an exclusive opportunity to meet all the trade press, to anticipate what will be the main innovations signed by Intermac at the next edition of Glasstec, in program from 23 to 26 October 2018. 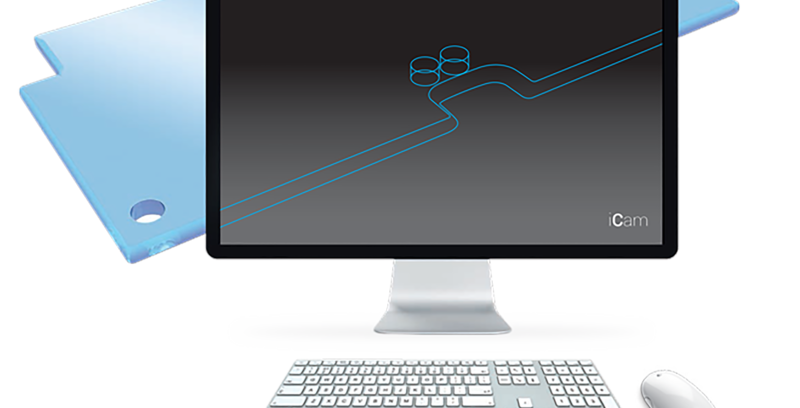 From 9:00 a.m. to 6 p.m.